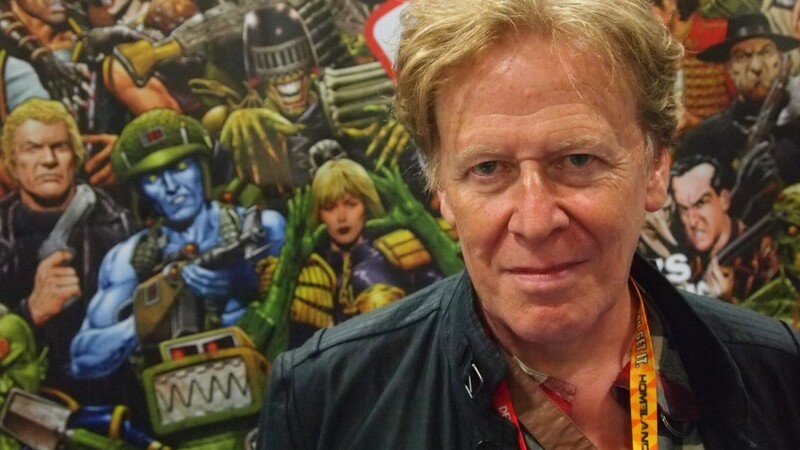 Pat Mills | Creator and first editor of 2000AD, champion of girls' and political comics. Serial Killer, Requiem Vampire Knight, Marshal Law, Accident Man, Nemesis, Charley's War and much more. Visit millsverse.com for more info.